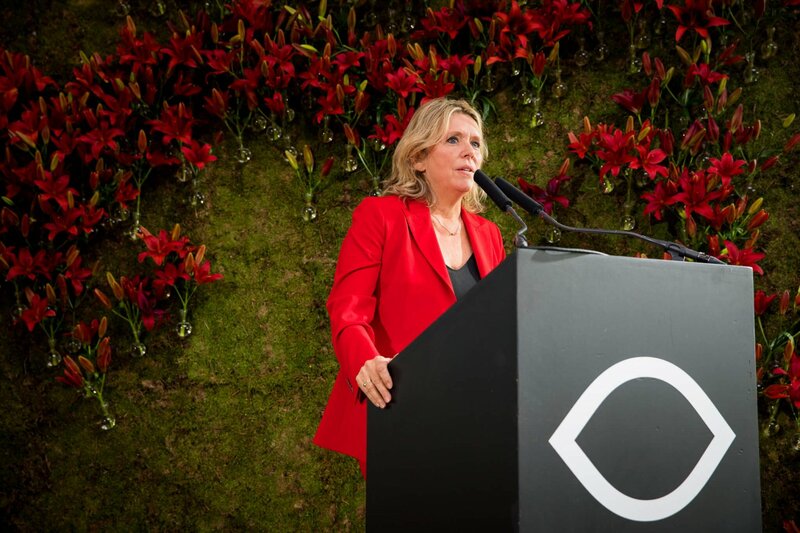 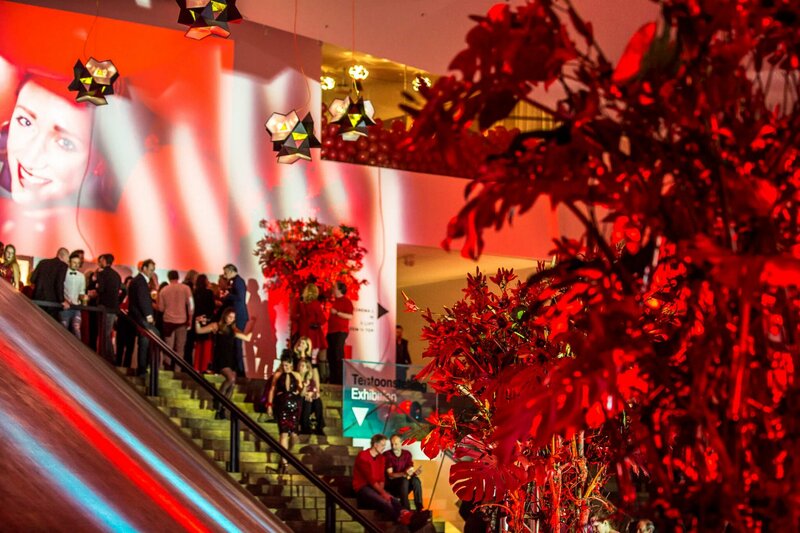 EYE – the Dutch national museum for the moving image – hosted the 5th edition of the EYE Gala (het Filmbal). 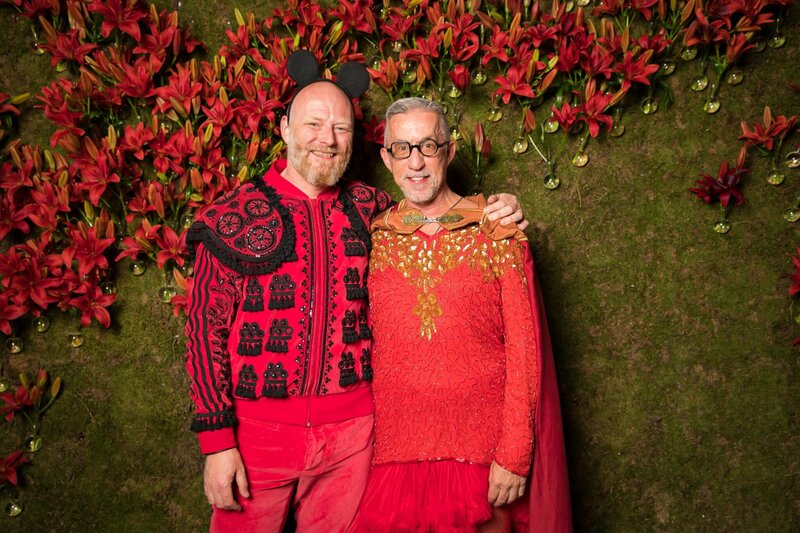 This year ‘s theme and dress code was red. 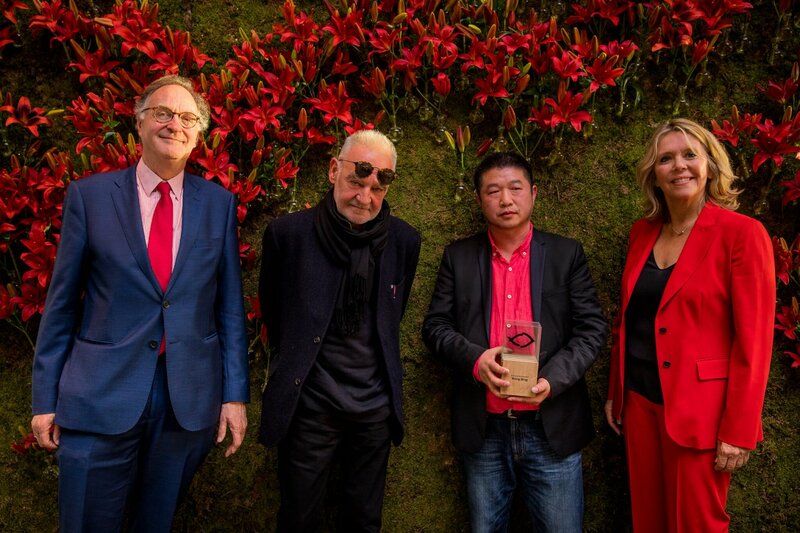 During the EYE Gala the EYE Art & Film Prize 2017 was awarded to filmmaker Wang Bing. 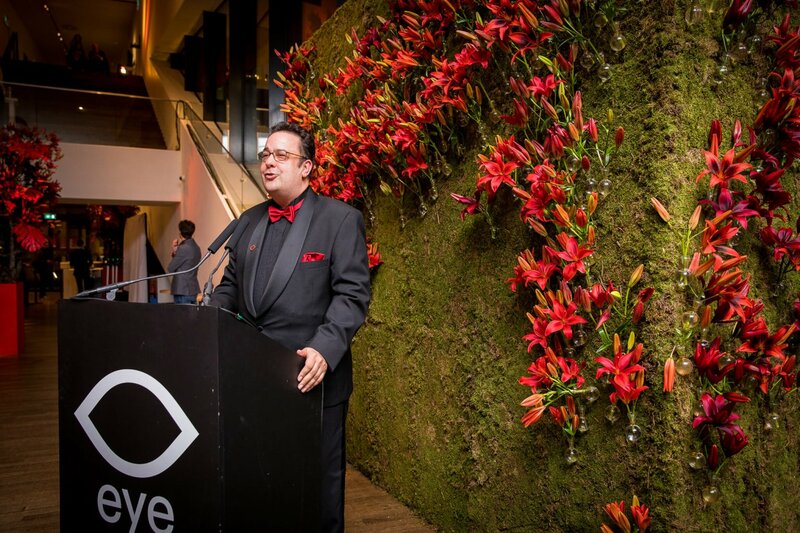 The EYE Prize is an initiative of EYE and the Paddy & Joan Leigh Fermor Arts Fund. 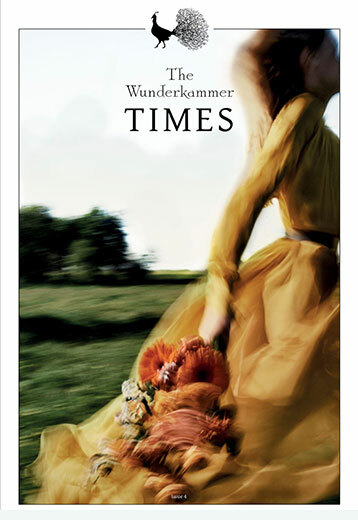 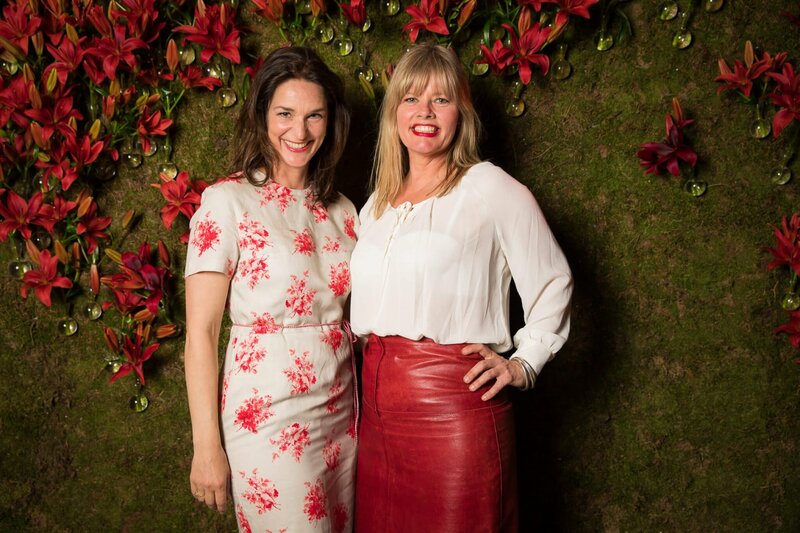 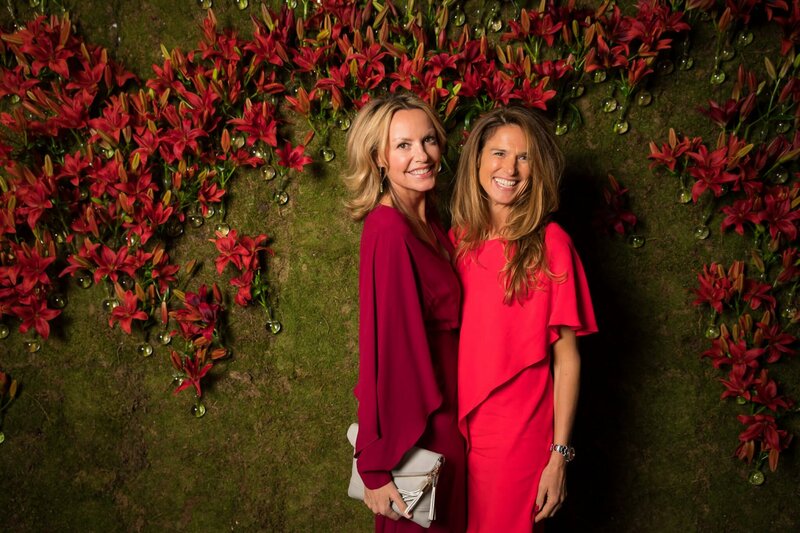 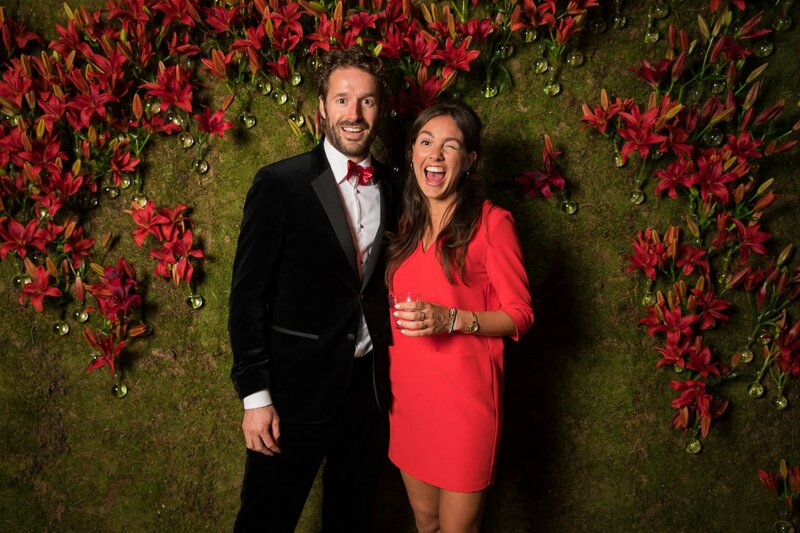 The Wunderkammer created the floral experience for the gala: the entry, where a floral wall was built with red lillies and moss to create a beautiful background for the award ceremony, the dinner and during the party the guests could be photographed in front of the wall. 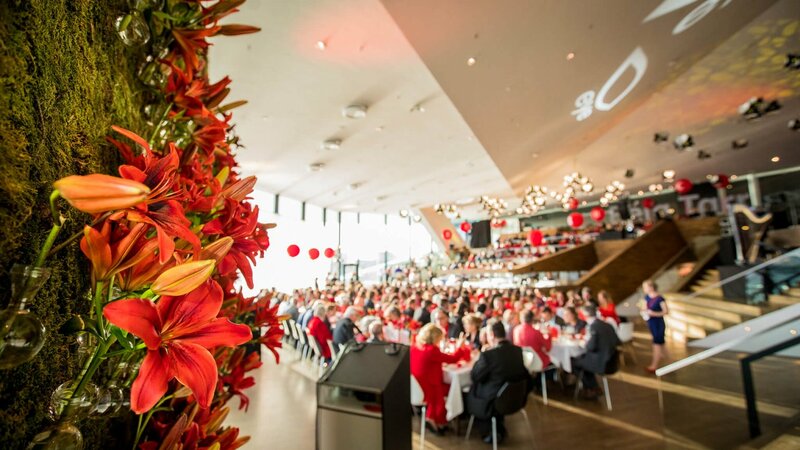 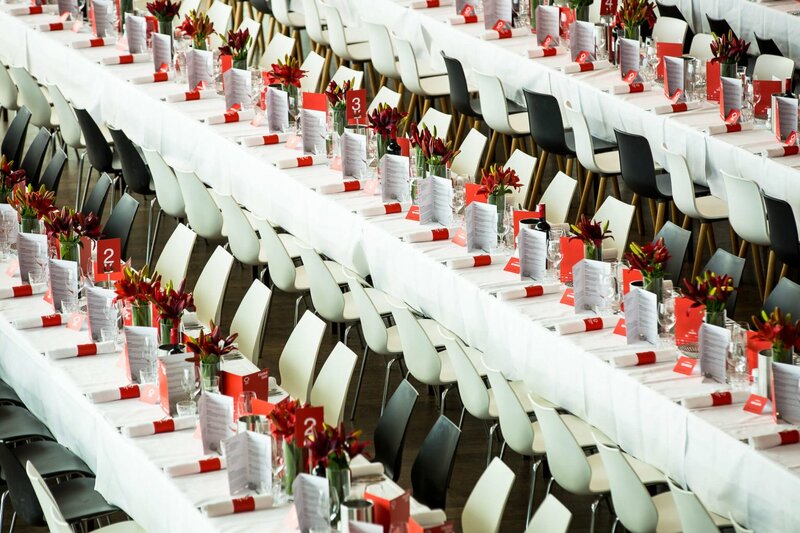 Flower arrangements on the dining tables and a few key statement pieces in the central arena of the museum brought the event it’s deserved sparkle. 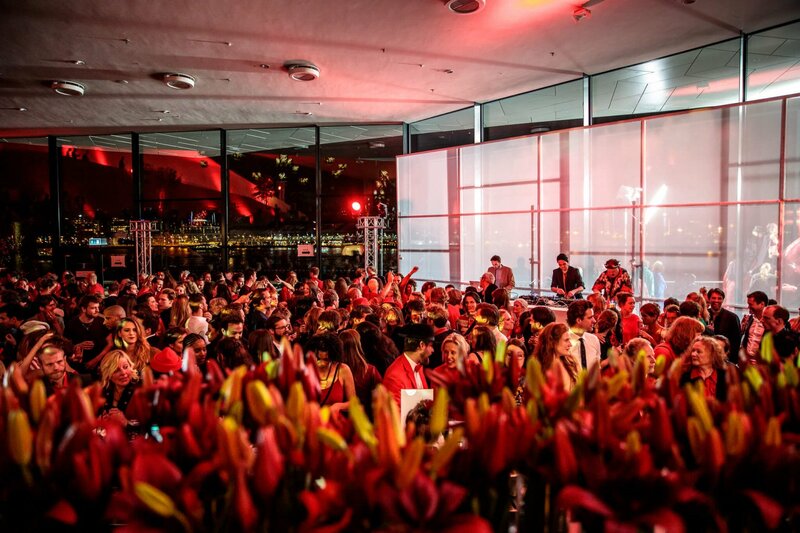 Thousands of lillies from Yourlily.com were used to create the photo wall.